Hello all. 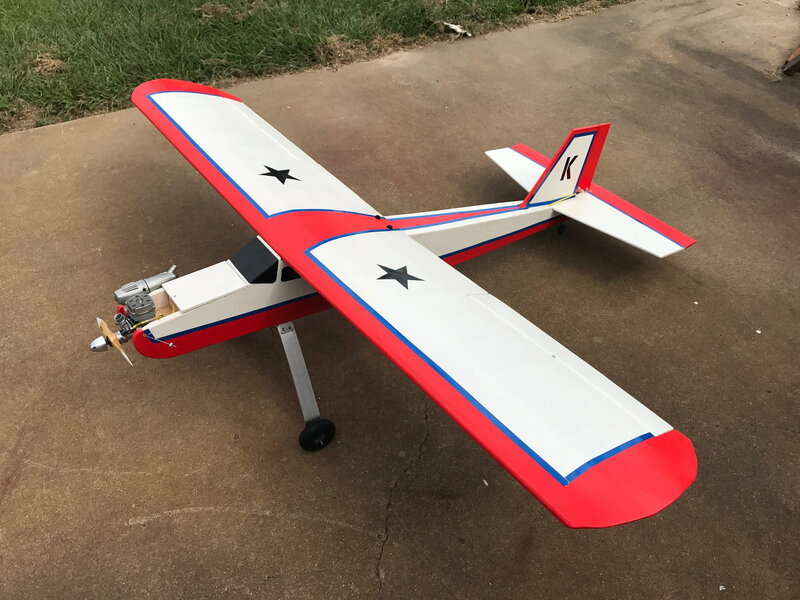 I need some advice on paint options for a scale nitro model. 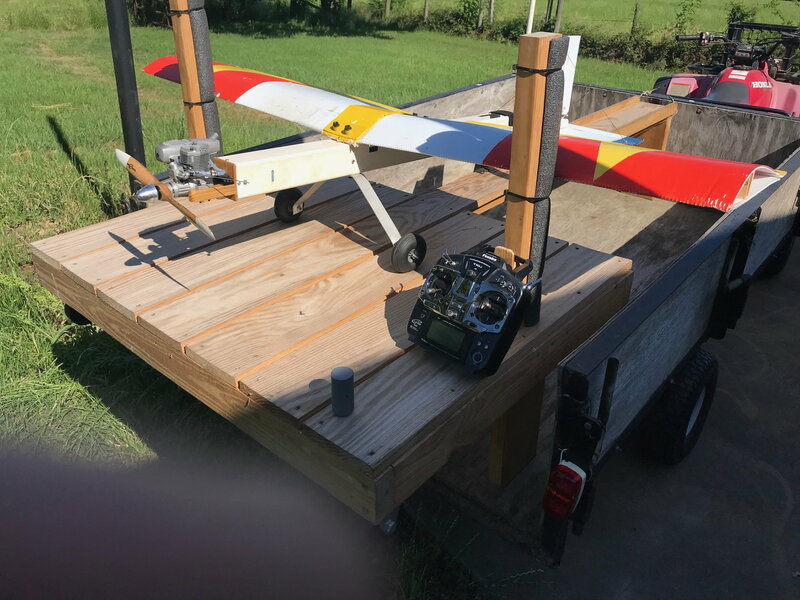 Gone are the days of going to the hobby shop and getting different types of dopes for your planes. I have been reading some articles on the use of common exterior latex paint sprayed on models covered with sig coverall then a clear coat is sprayed on top to provide protection from nitro fuel. I’m a little sceptical to be honest. Does anyone have experience with this or are there better options out there. I am just starting a scratch build Boeing F4B which will take many hours of building. I have always covered my models in the past with monokote or ultra cote but this time looking for more realism. Just want to make sure the finishing of it is done correctly. Looking forward to your comments. There are several options. I'll give you the one I use and I'll let others will chime in with their alternatives. I use Stits Lite fabric (from F&M Enterprises) for the covering. It gets applied with PolyTak or Sig Stix-it or BalsaRite for Fabric. I like it better than Coverall because the weave is tighter, its a stronger fabric, and is more puncture-resistant and the weave doesn't separate if pulled on. Another fabric option is Solartex or Oratex. I paint with PolyTone paints (also from F&M Enterprises). Fully fuel proof and looks as good 20 years after painting as it does on day 1. Down side is you need a compressor and spray gun and the solvents are toxic so you need a respirator (3M has disposable ones for $20 buck or so and they last years if kept in a sealed bag). As a second choice for paint for a fabric-covered plane, I would use a 2-part automotive paint. You just need to be sure it is moderately flexible when cured or add a flex agent to the paint so it handles the open bays on the wings ok. Again, fuel proof but toxic. In my opinion, both are a far more durable finish than latex. You can buy dope and covering all day long from Aircraft Spruce and Specialty online. I use uncertified lite aircraft fabric and Randolph dope. They still use dope on full scale plans to this day. Dope is easy to shoot and has that classic shine. It's also likely the same thing the full scale plane was painted with. These 2 are latex painted airplanes. First one sprayed on Koverall n second brushed on coroplast plastic. Clear coated with Deft Defthane Polyurethane. The second plane was nitro test bed for the paint. Still holding up. Just ding damage. Only problem is I can only find Deft in spray cans. I prefer to spray with a gun. I’ve used this product for years. But company sold and things changed. Well I have to update my previous post. After I posted I decided to search for Deft products. I am now finding it in a can suitable for spraying. So I will get a can and do another test.